Please provide a reference picture of your wanted skin, if it's custom, provide good details. EDIT: thanks to LightCraft12 for the banner! EDIT : I AM TAKING A BREAK, I'LL START AGAIN SOON. Can you make me a realistic looking yellow sheep? Finally i get a request! 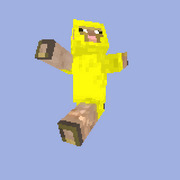 Here is your yellow Sheep! 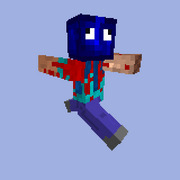 Credit : used some parts of the mob skin. I'll get onto that now! 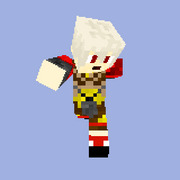 Can u make the warrior from Dragon Nest? Here is your Warrior from Dragons nest! I really hope you like it. It took pretty long. Could You Make Me This One? "When i open my mouth it makes everything sounds smart"
Thank you, It's the best one I've seen! Can you make me another one? This time a female mage? Glad you like it! And sure! will make that one soon! Sure, but i don't think i can fit the text on the shirt. is that ok? Ima help Onii, even though they probably don't need any.. and they can shade better than me.. But, yeah. I'll get to work on it and try to shade as much as I can. Thanks Onii55! It looks epic! Can i have another request? Can u do Kiba Inuzuka from Naruto Shippuden? But not wearing his hood. 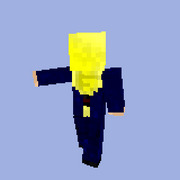 Here is a pic of him, and use this as his hoodie. 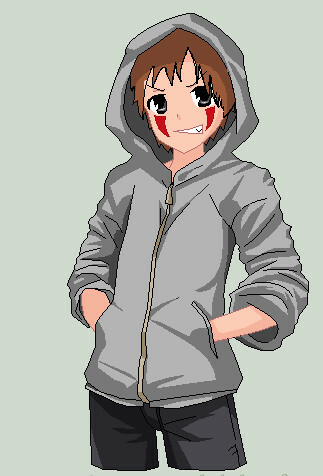 Can u do Kiba Inuzuka from Naruto Shippuden? But not wearing his hoodie. 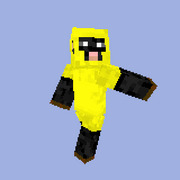 Here is a pic of him, and use this as his hoodie. 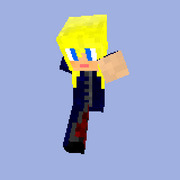 Here is your Female mage!